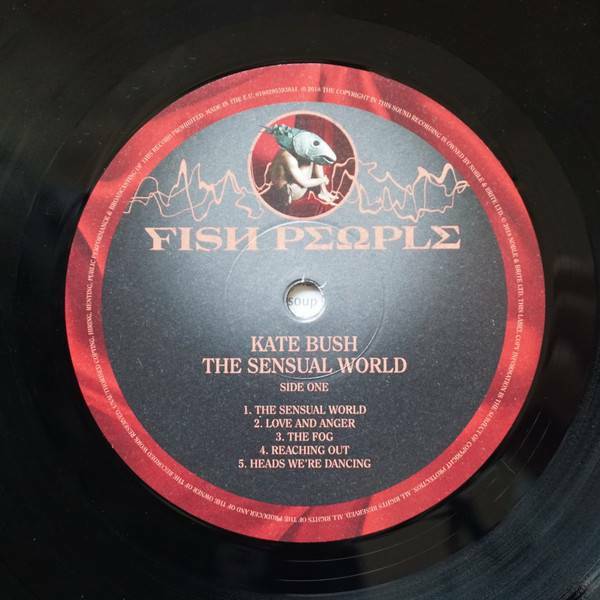 2018 EU re-pressing on 180gram vinyl - 1989 Vocal Tour de Force - The Sensual World is Kate Bush's sixth studio album. She took four years to complete the 1989 release and the results are worth it; the music is deep, lush, atmospheric and aural. The songs elevate sexuality, romance, politics and emotions to an altogether higher, more literate, more mystical, and more poetic level. 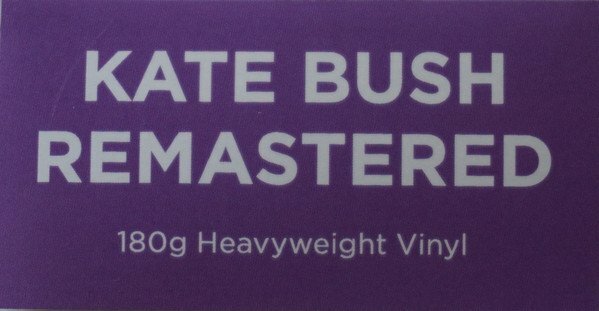 Apart from the title tune, the tracks include "Never Be Mine," featuring the Trio Bulgarka's remarkable vocal style, a beauty not heard in popular music before; "Rocket's Tail" with stunning guitar work by David Gilmour of Pink Floyd; and the classic "This Woman's Work," from the popular 1988 movie She's Having a Baby. 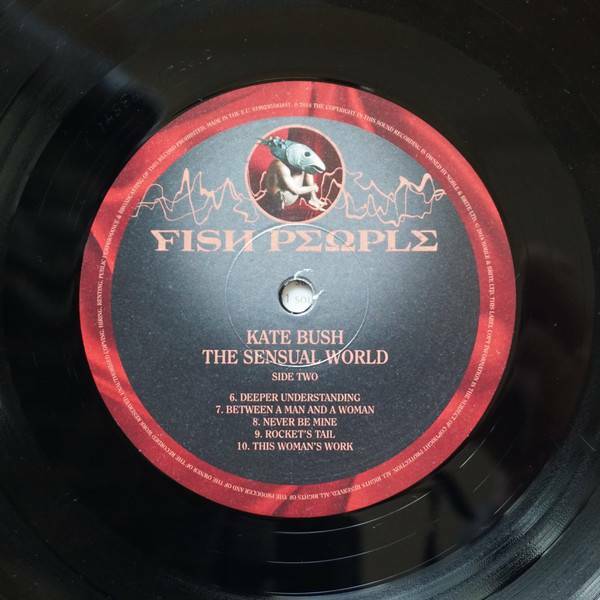 The Sensual World became Bush's biggest-selling album and received a Grammy nomination for Best Alternative Album.